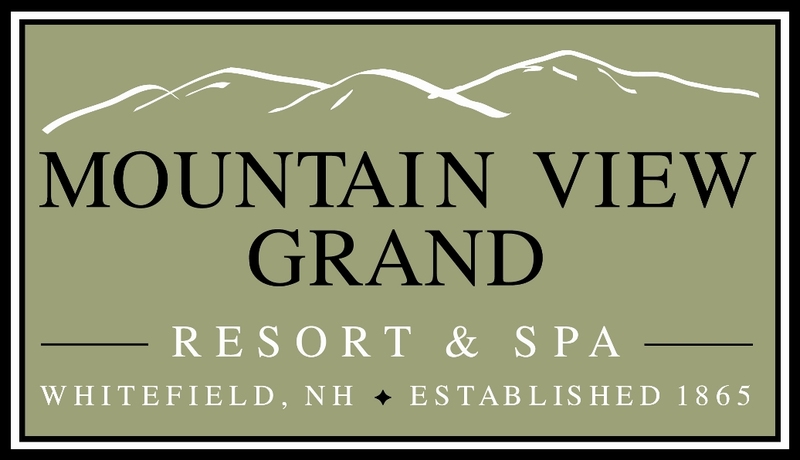 Join the Mountain View Grand Resort and Tower Spa for their open house! Leaf season is almost upon us! Join us to celebrate the arrival of fall with our various activities and amenities. There is something for everyone!Children can enjoy hayrides, pumpkin decorating, and meeting the farmer at the Mountain View Farm. Adults can try their hand at axe throwing, or play a round of golf on our historic, nine-hole golf course. Families can sit around our evening campfires and roast s’mores, or partake in our unique apple-pressing demonstration. Above all, enjoy our gorgeous mountain view and take in the spectacular fall foliage. To view all of our Foliage season activities, view our flyer by clicking the button on the right. For reservations, please contact a Guest Advocate at 888.976.0403. Join us in celebrating the last day of summer on Saturday, August 31st for our Labor Day Carnival. Activities include bouncy houses, a rock climbing wall, laser tag, face painting and much more. Play until your heart’s content on the historic Mountain View Grand Golf Course in the majestic White Mountains. Package includes unlimited golf and breakfast daily. Enjoy an outdoor adventure with the entire family! Package includes accommodations, breakfast per person per day, one Discovery Pass to the Aerial Tramway and Flume Gorge per person. If you’re looking for a new way to relax, come up to the Tower Spa this fall for savings on these refreshing treatments! Tee up and enjoy the challenging rounds complete with impressive natural terrain and top-notch playing conditions. Providing local attractions, resort information, and activities, our mobile app is designed to enhance your stay with us. Copyright © 2013 Mountain View Grand Resort & Spa. All rights reserved. 4th of July Celebrations at Mountain View Grand! Come celebrate the 4th of July with a full slate of summer activities. There is something for everyone! Children can enjoy making new friends at the Mountaineering Club or while playing a game of silly soccer. Adults can try their hand at axe throwing, or simply relax with a refreshing summer cocktail at the Club House. On the 4th, guests can take part in our 4th of July Carnival with carnival staples such as cotton candy, bean bag toss and even a dunk tank! Delicious summer food favorites will be available through our 4th of July Barbecue Special Menu. Wrap up the perfect summer day while watching our spectacular fireworks! To plan your vacation, or if you have questions, please speak with a Guest Advocate at 888.974.6568. Book any treatment 50 minutes or longer midweek, Monday through Friday, at the Tower Spa and receive 20% off. This offer is valid until July 3rd. Mention this offer when booking to redeem. Looking for a great winter value? Arrive on Sunday, Monday or Tuesday, stay for two nights and the third night is free! Terms & conditions apply. Blackout dates applicable. Relax and enjoy a hearty White Mountains breakfast while sipping coffee and taking in the mountain views. Play until your heart’s content in the majestic White Mountains. Package includes unlimited golf and breakfast daily.